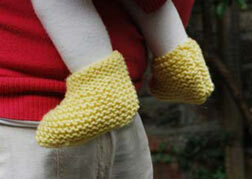 I'll put up free patterns here on a regular basis. Keep checking back for new ones, or keep updated by joining my mailing list. Enter your email address into the box on the right of the page. 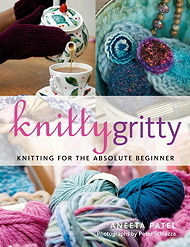 My first free pattern for Knitting SOS! 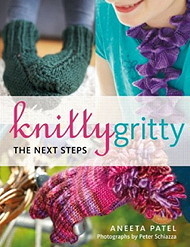 Here's a little 'teaser' for you from Knitty Gritty - The Next Steps! 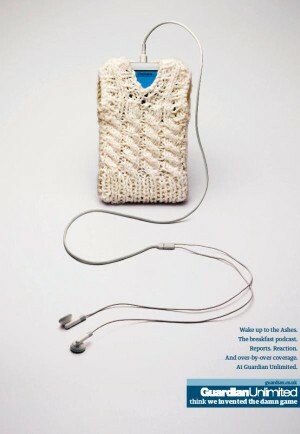 Keep your iPod warm whilst watching the Ashes!